Set in the shadows of a second-generation maple forest, Kings Crown is one of the most beautiful, and desirable areas in Park City. Highly accessible from many vantage points around Old Town and beyond, Kings Crown will truly be considered a crown jewel in Utah real estate. Kings Crown includes a unique opportunity to enjoy Old Town charm and history with all the modern amenities that make Park City one of the top resort destinations in the world. 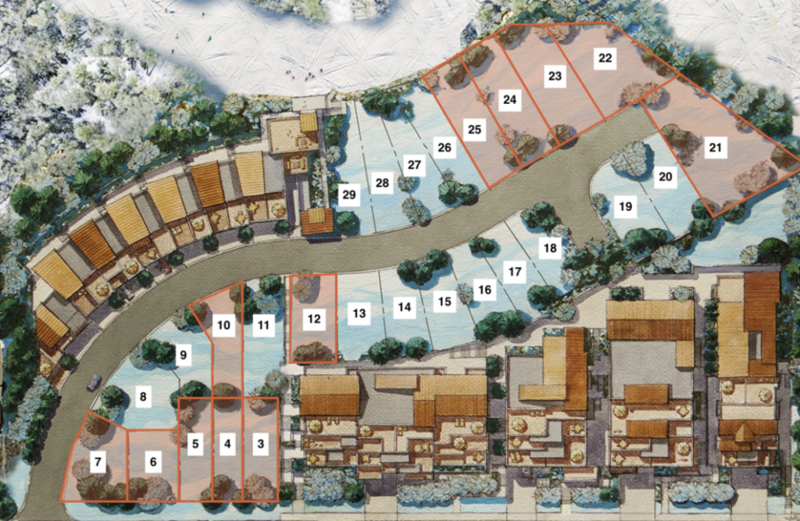 The development includes 27 single-family lots and 7 luxury townhomes, with expansion plans to add an additional group of multi-family units. 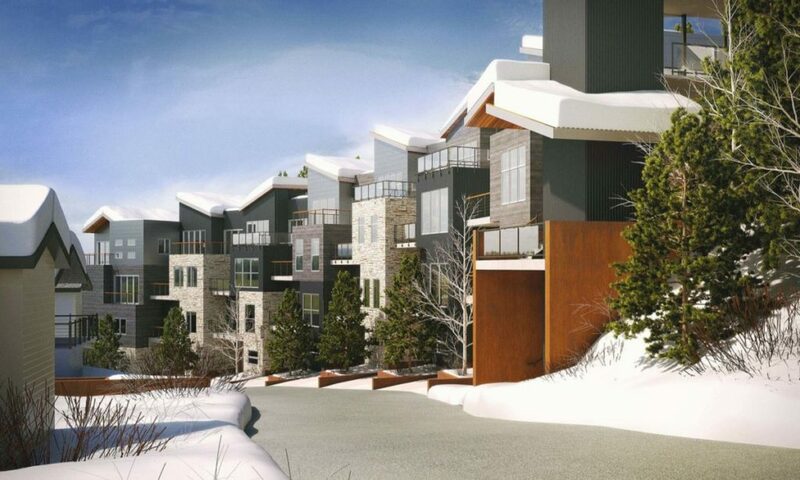 The buildings are carefully designed to reflect the rich history of Park City’s mountain mining heritage. 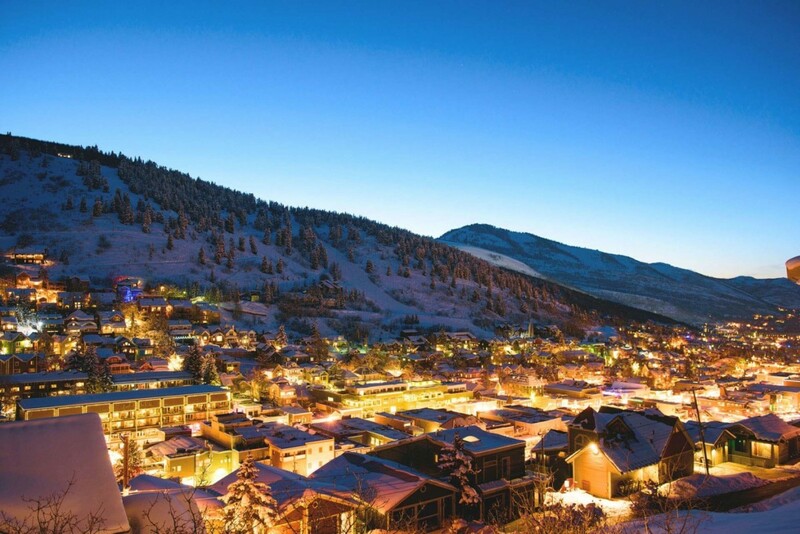 I’ve been helping customers buy real estate in Park City for over 20 years, I know the city like the back of my hand. Let me show you a Kings Crown lot or Crownhome. 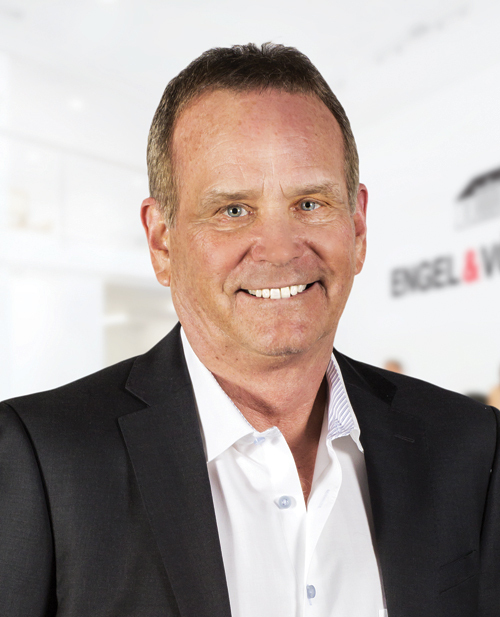 While I’m not the listing agent for this property, I can act as your buyers agent. Call my cell phone number to speak with me today. Mountain to Main Street is the mantra for the community. 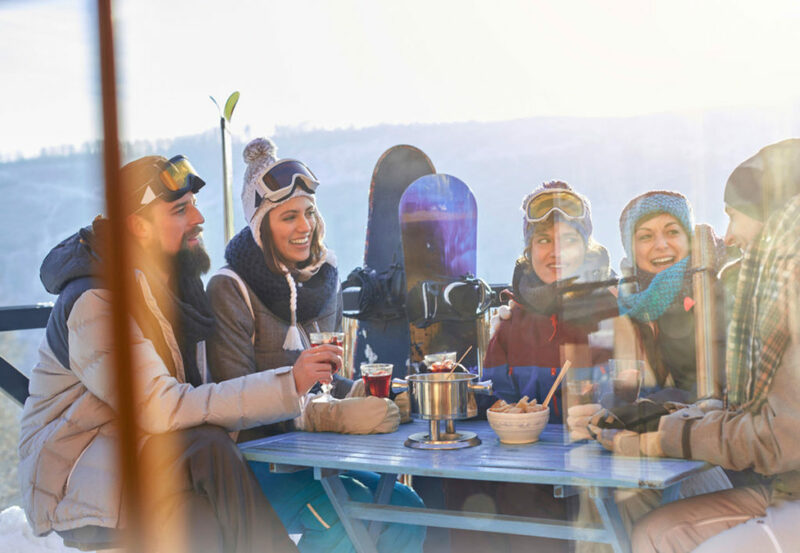 Kings Crown offers a unique living space that will provide residents with a gateway to world-class skiing, biking, and hiking, as well as walking access to Park City’s iconic Main Street and its vast array of shopping and dining experiences. 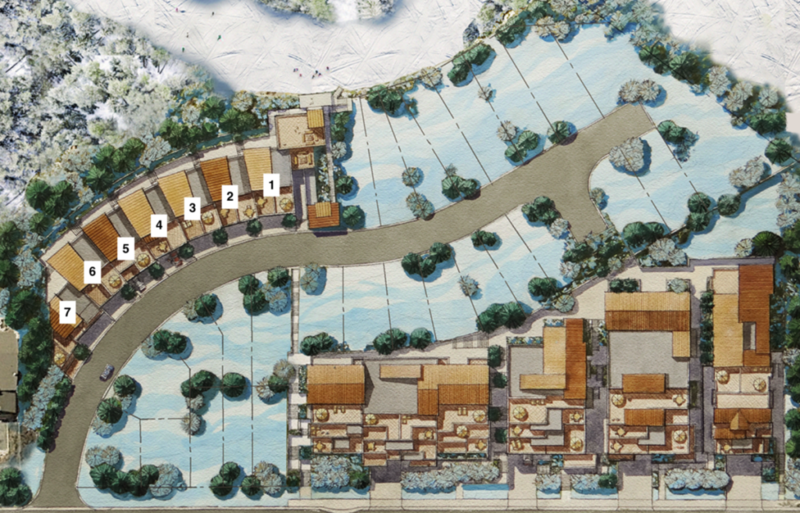 Kings Crown townhomes have unparalleled mountain access. Stylish interiors with 11 foot ceilings are complemented by outdoor living areas and private decks overlooking Old Town Park City. And with the choice of light or dark color palettes, you can customize the space for your preferences. All above a spacious heated garage for all the toys. Stylish interiors with 11 foot ceilings are complemented by outdoor living areas and private decks overlooking Old Town Park City. And with the choice of light or dark color palettes, you can customize the space for your preferences. All above a spacious heated garage for all the toys..